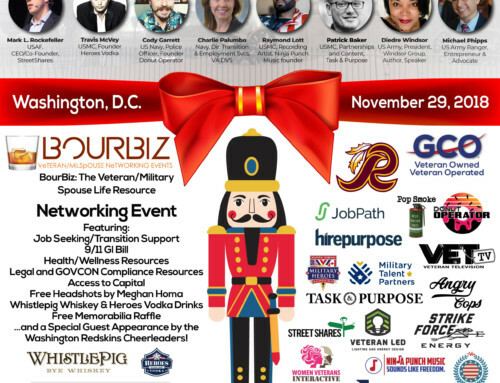 Great Article from our strategic partner the American Legion about our upcoming Veteran Resource Expo (DC Area). 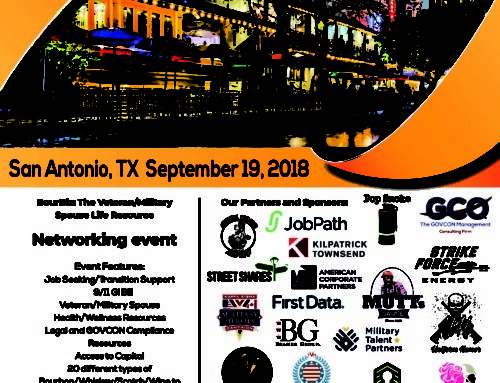 Free for Veterans, Mil Spouses and Caregivers. Tremendous Resources Committed. 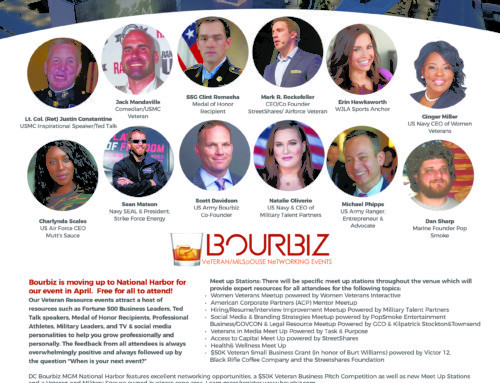 Dun & Bradstreet has provided an incredible opportunity and resource with the Access to Capital portion of our event for Veteran Business Owners as we have nearly 30 traditional and non traditional lending sources will be available for one on one matchmaking. For many veterans, it is a struggle to access resources and services in their local communities. 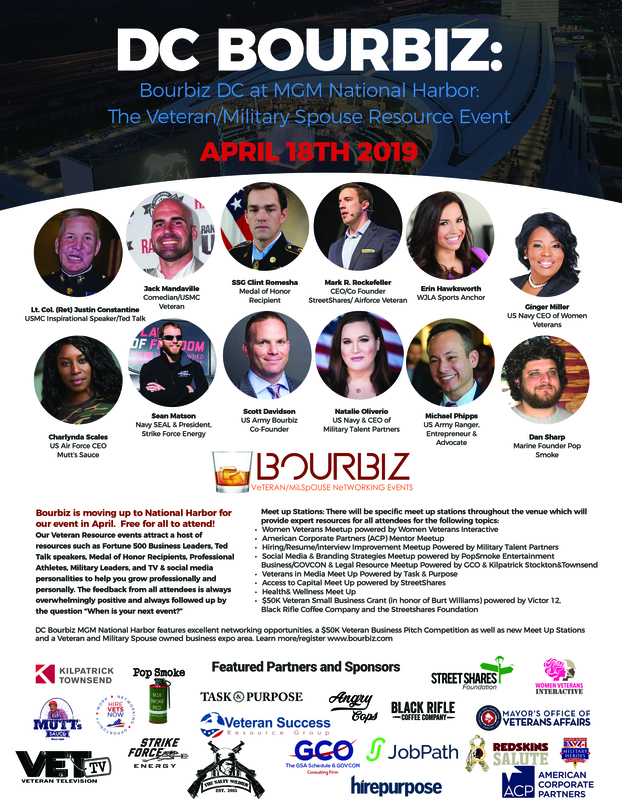 To close that divide, American Legion Post 176 in Springfield, Va., will team up with Veteran Success Resource Group on March 23 to host a Veteran Resource Expo and Access to Capital event. 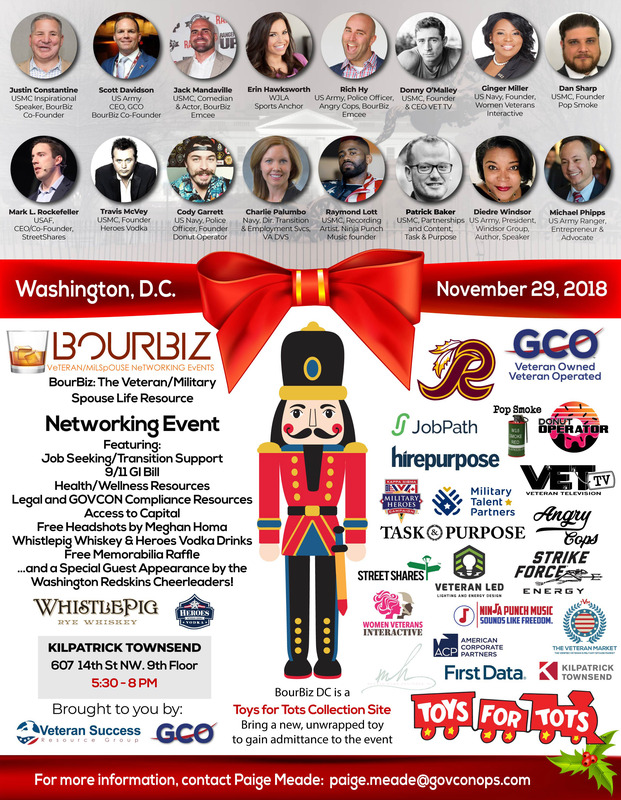 The free event aims to connect veterans, family members and caregivers in the Washington, D.C., area with medium and large businesses, universities, government agencies and veterans service organizations that provide services or employment opportunities. 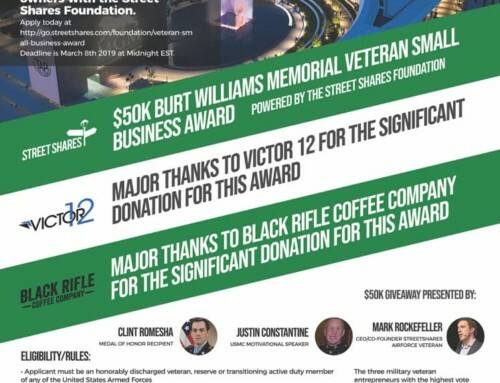 Programs tailored to veteran entrepreneurs will also be offered. The event will be held from 10 a.m. to 4 p.m. at Post 176, located at 6520 Amherst Ave., Springfield, Va., 22150. To register for the event, click here. 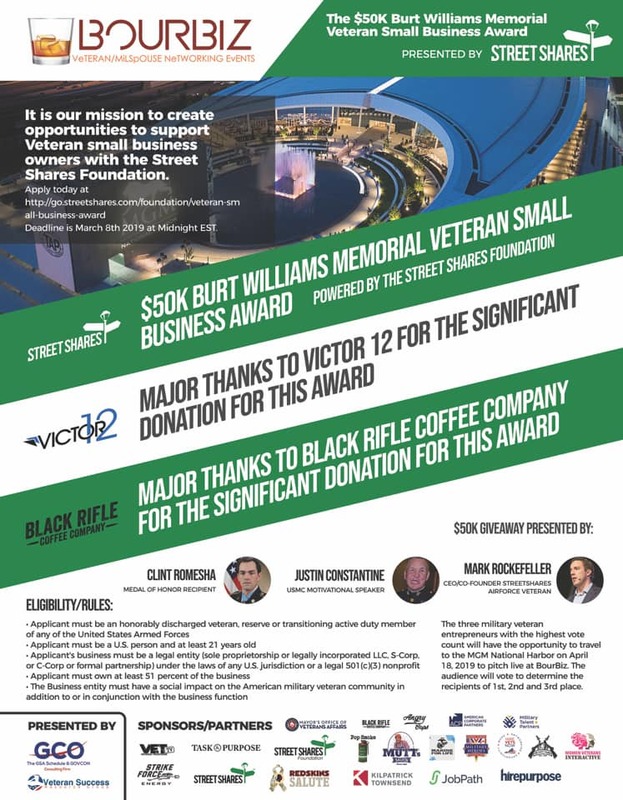 During the Veteran Resource Expo, Dun & Bradstreet will host an Access to Capital interactive session to bring together veteran entrepreneurs with small business lenders. The breakout session will begin with a panel of industry experts, followed by a spotlight presentation on the basics of business credit. Attendees will have the option to sit down with a range of traditional and alternative small business lending institutions. Those who choose to participate will also have access to a free Dun & Bradstreet credit report to take with them during one-on-one lender meetings. 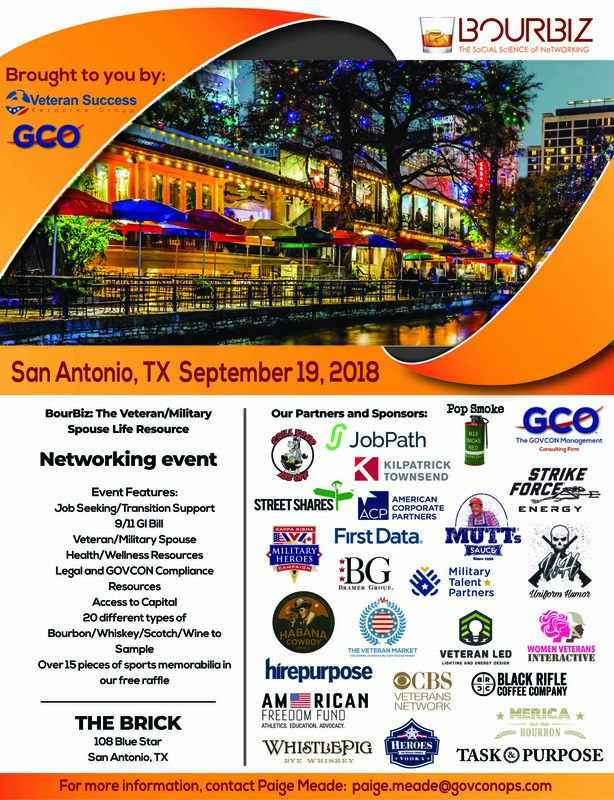 Supplier diversity matchmaking, a customized matchmaking program that benefits both large veteran-owned small businesses (VOSBs) and service-disabled veteran-owned small businesses (SDVOSBs), will also be offered. The matchmaking will focus on current available opportunities from large and medium size businesses.